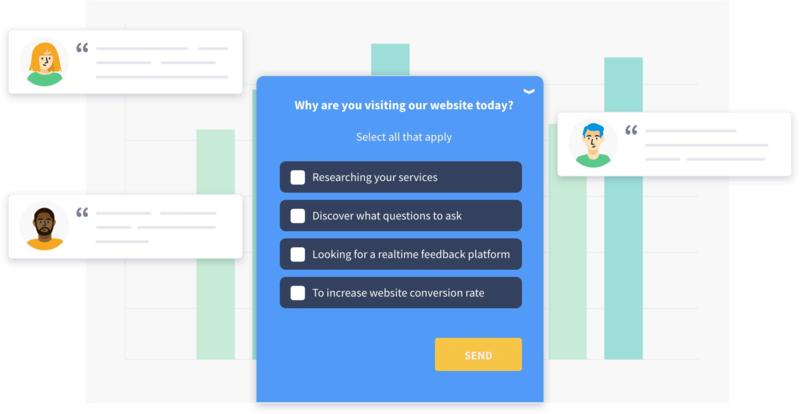 Qualaroo | User Research & User Feedback Software – Gather quality user feedback by targeting the right audience – on your web app, website and mobile app – with Qualaroo’s Automated User Research software. 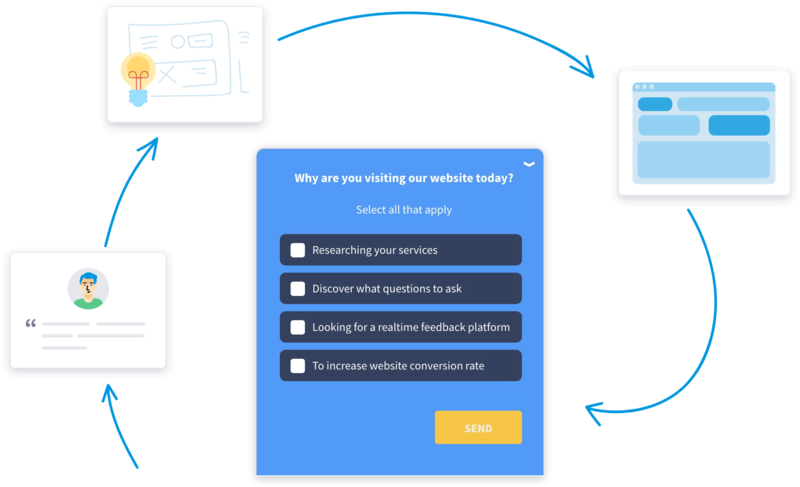 Automate user research so you can spend more time designing products. 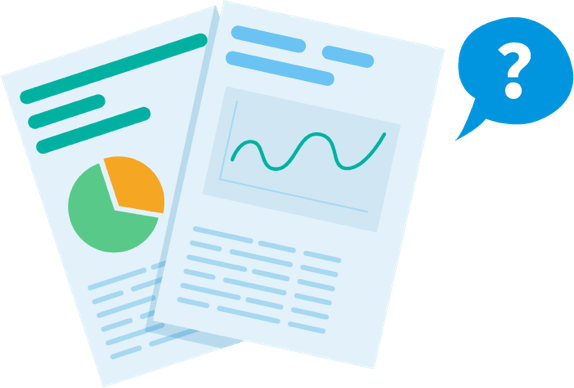 Qualaroo gives SaaS companies real insight to the user experience with advanced targeting, dynamic insight reporting, and more. Step 1 Identify potential areas for improvement along the customer journey map. Step 2 Prototype new designs, copy, or experiences to address discovered issues. 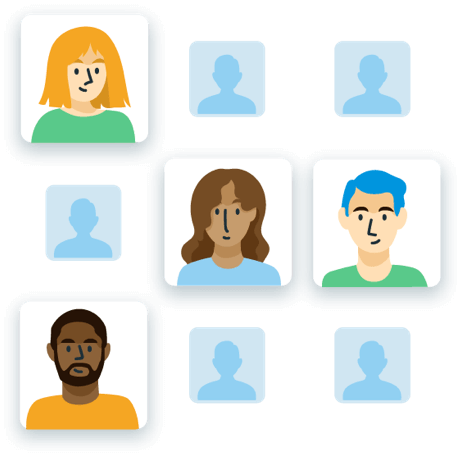 Step 3 Validate your changes by sharing a new version with a portion of your community and collect their input. Step 4 Iterate on your solution and continuously gather feedback from as many relevant groups as possible. 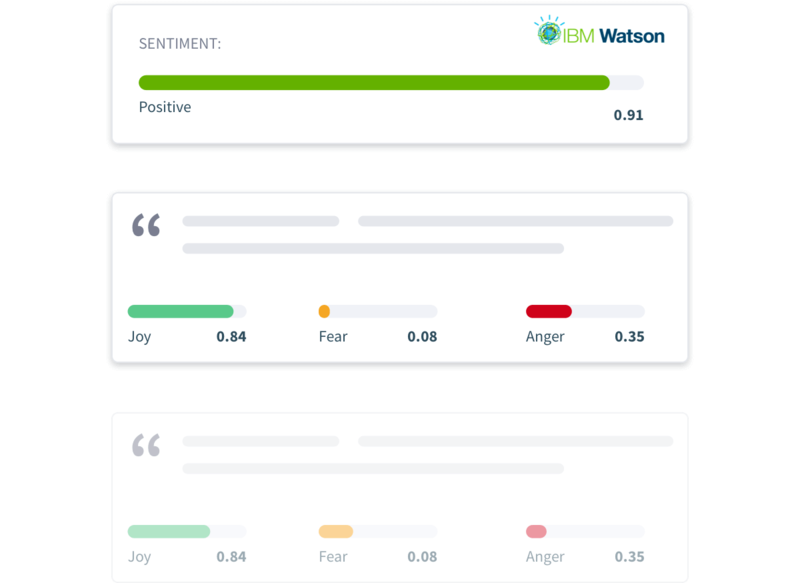 Qualaroo is the only feedback tool offering Sentiment Analysis, powered by IBM Watson. 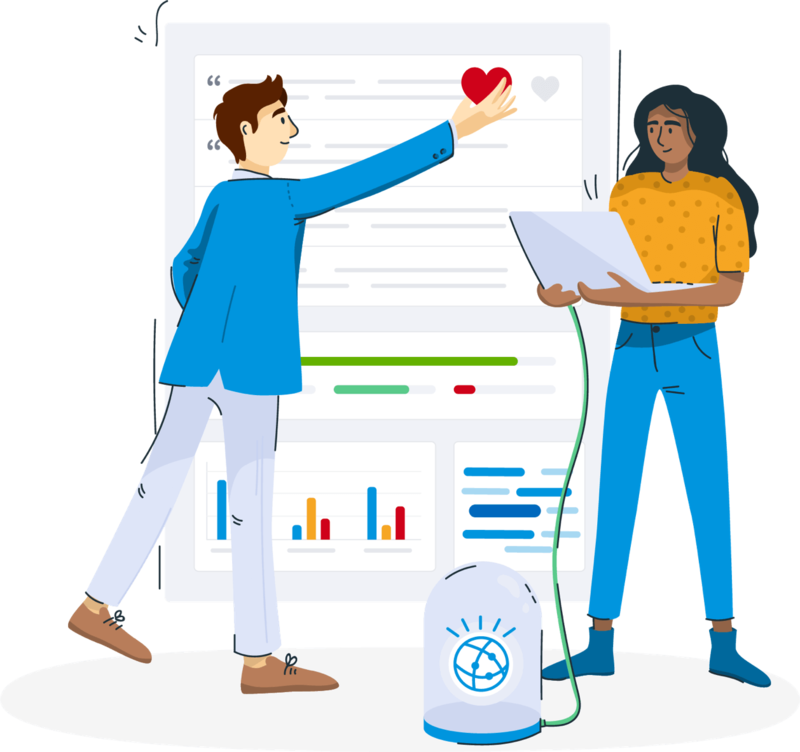 We’ve partnered with IBM because collecting user feedback is only half the battle. Once you have input from the right users, it’s time to make sense of it all. 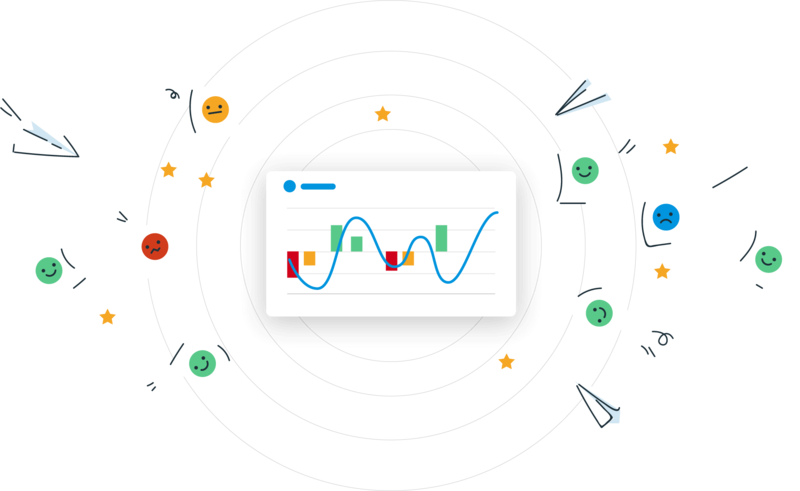 With Sentiment Analysis, you’ll get a snapshot of how users feel and get to work improving their experience in no time. Better understand your mobile users’ patterns with Qualaroo’s mobile SDK. 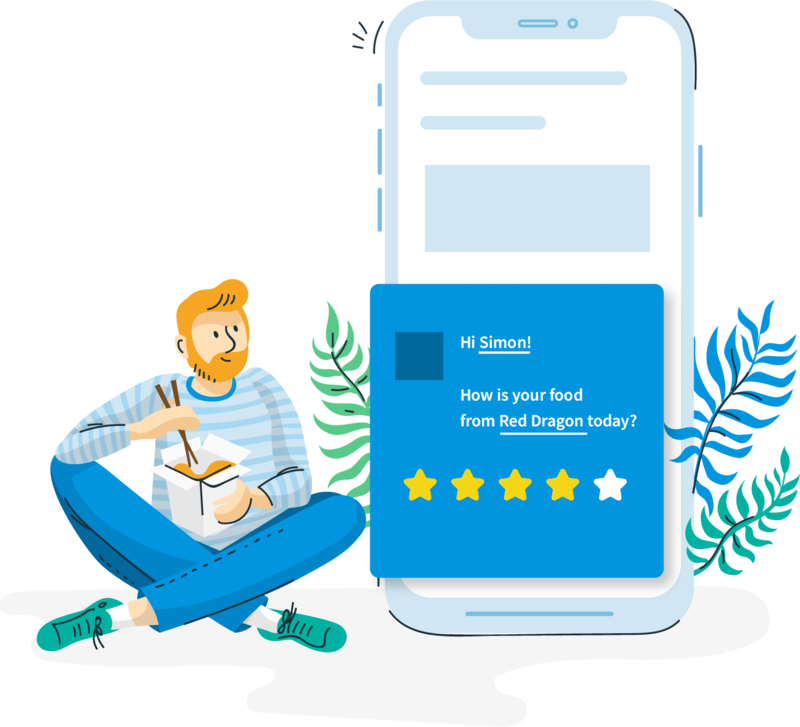 Target mobile users to collect relevant feedback and improve your users’ cross-channel experience. than the number of burgers McDonald’s makes daily. Ask the right question, to the right person, at the right time. 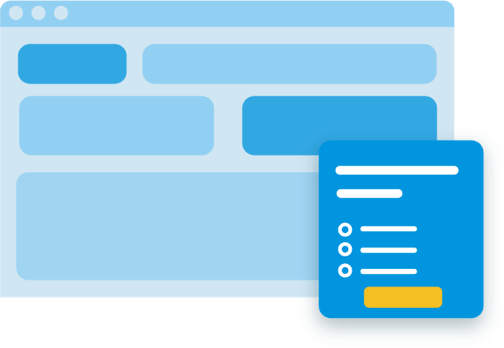 Collect insights from your users in a seamless way thanks to our native in-product nudge. Go beyond the WHAT of user insights and learn the WHY behind them. 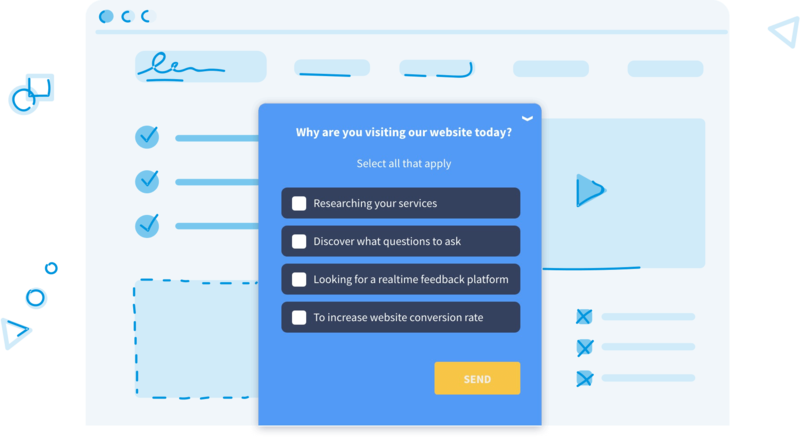 Qualaroo allows us to connect with our customers’ questions directly and almost effortlessly…. 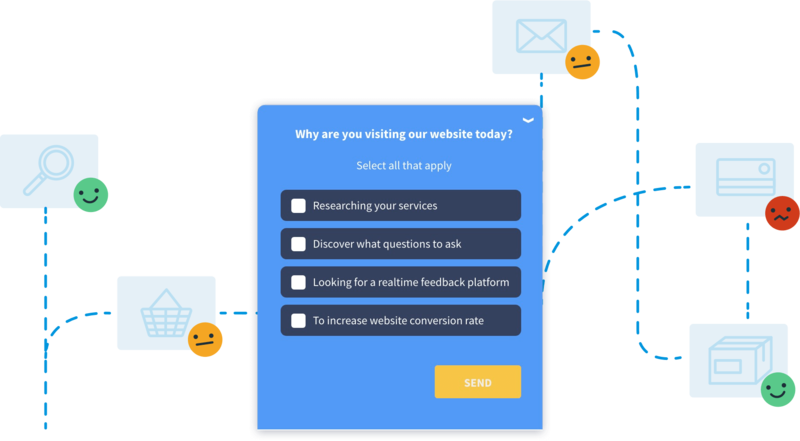 In less than 5 minutes, teams can go from having almost entirely opinion-backed ideas to having ones that are data-backed by targeted customer feedback. We’ve used Qualaroo to ask students to rate the quality of these machine translated captions and provide suggestions for improvement. From the responses, we’ve been able to make product optimizations that improve the caption editing capabilities for instructors. Marketing Earth Class Mail depends on understanding how customers are actually using our product. We need to align how we think they’re using it with the reality.